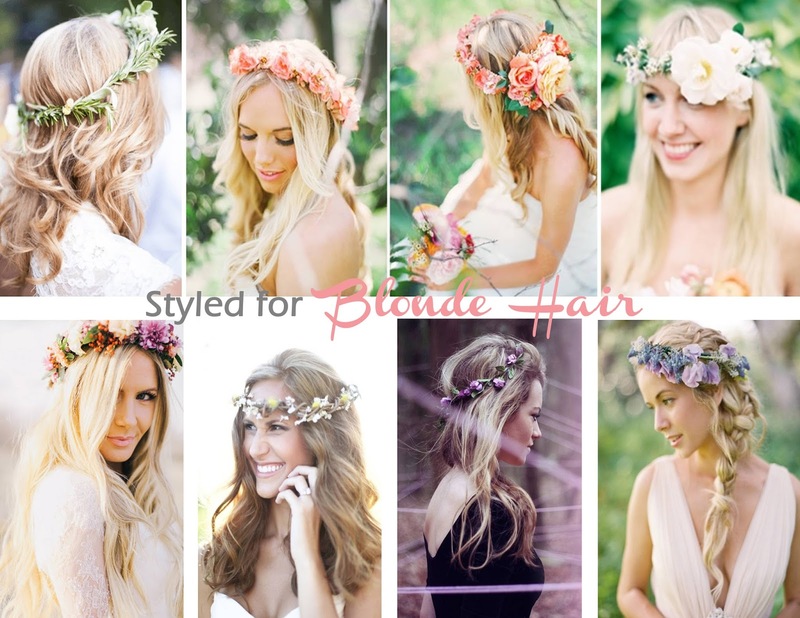 Some would think flower crowns are typically reserved for flower girls when it comes to weddings. 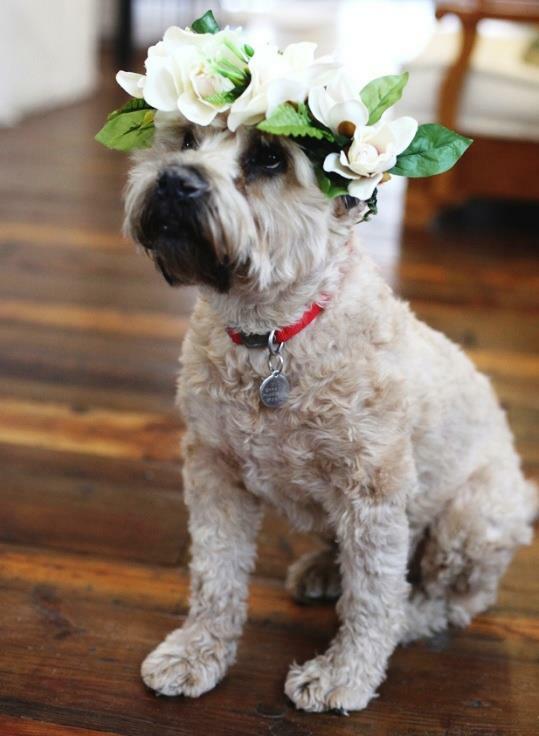 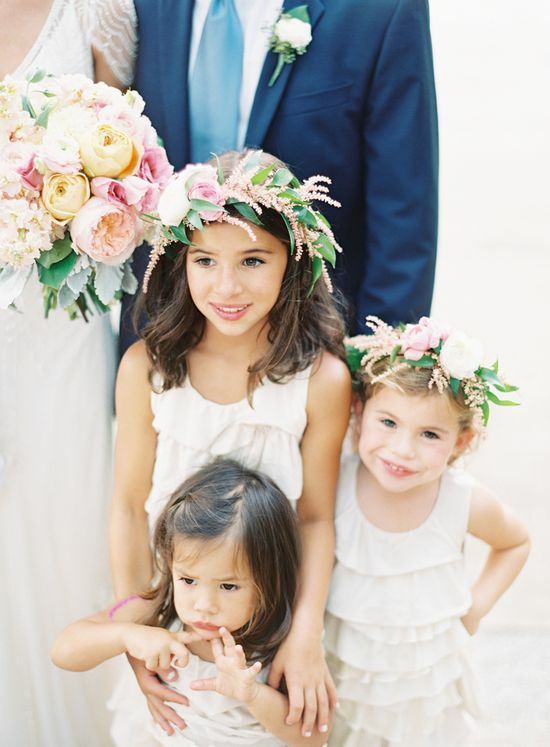 And as cute as they can be, the limitation to just flower girls wearing flower crowns is so not the case! 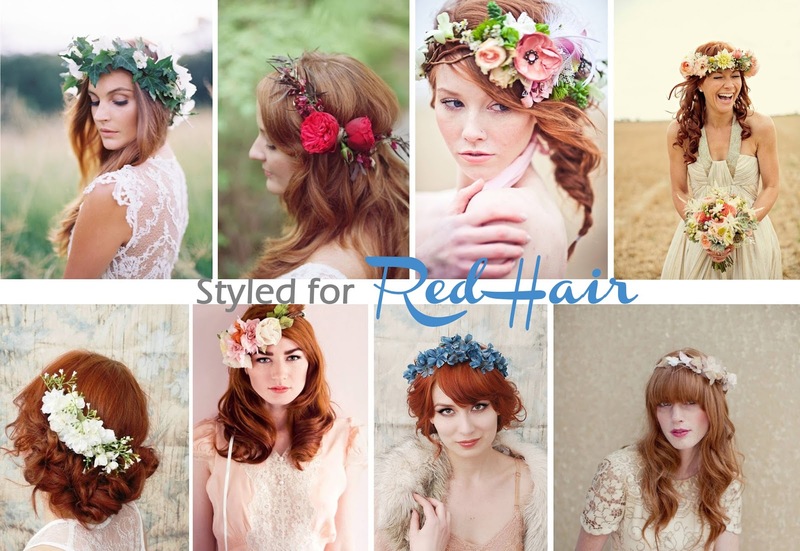 I have long admired ladies that can pull off wearing amazing flower crowns. 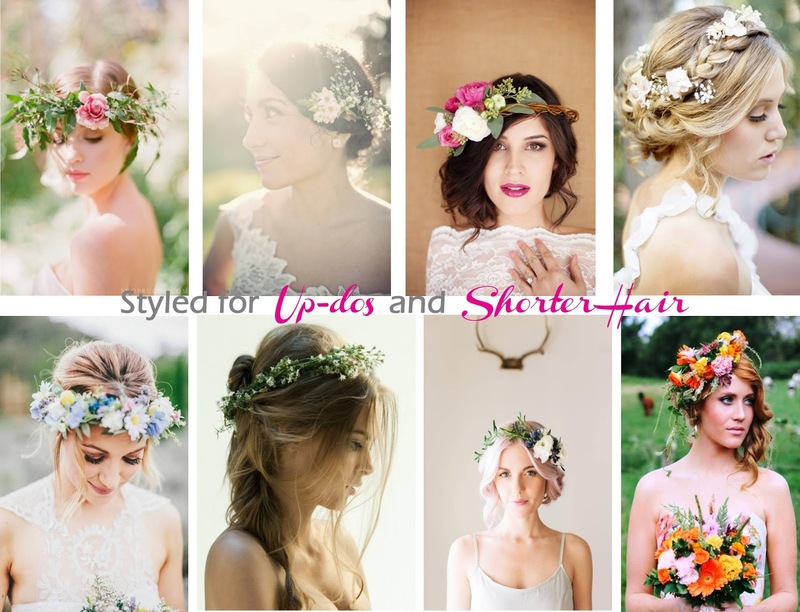 Would you wear a flower crown for your wedding or any special occasion for that matter? 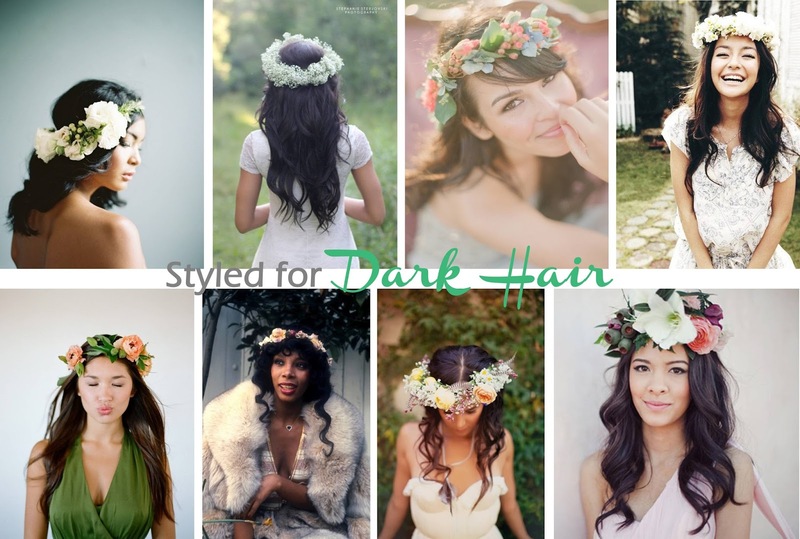 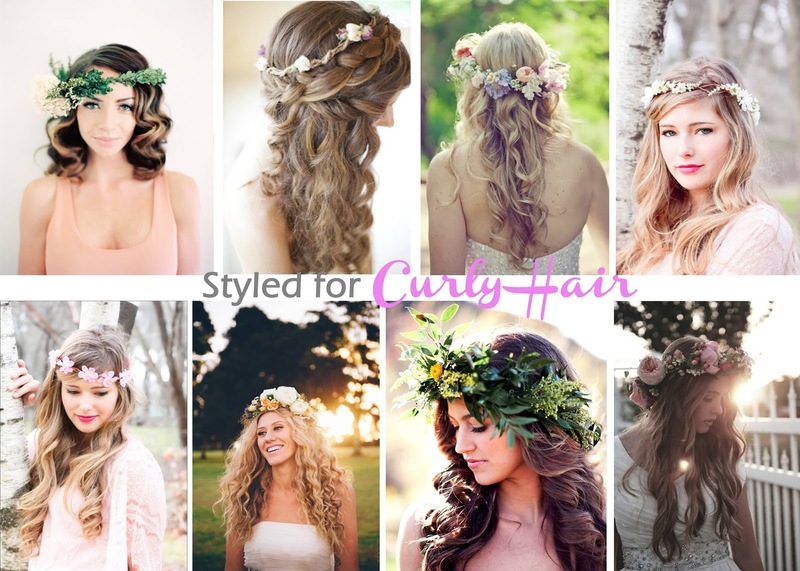 Here is an inspirational round-up of beautiful flower crowns and wreaths for all types of hair and styles.